We have several cheats including unlocking Survival mode, character codes and an easy way to select the dragon you want. Hints and tips include why you should select Cyborg Tao. 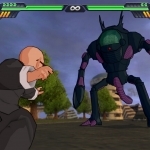 We have 146 questions and 195 answers for Dragon Ball Z: Budokai Tenkaichi 3. Check them out to find answers or ask your own to get the exact game help you need. 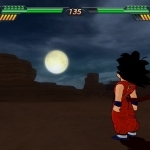 How can I program the game so that I can have the God Goku and Vegeta as Super Saiyan God? 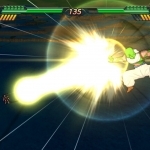 We have 25 Walkthroughs for Dragon Ball Z: Budokai Tenkaichi 3. A huge collection of FAQ/Walkthroughs for you to look through including character guides for Cyborg Frieza, Bardrock, Goku, Ultimate Gohan and Broly.